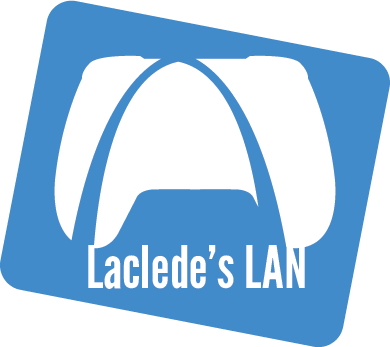 Laclede's LAN is a group of computer-gaming enthusiasts who have developed our organization over the last 14 years to serve the gaming community in the Midwest. We are happy to have joined LANFest to continue hosting excellent LAN parties, but also to support the charity-driven values of LANFest and help give back to the St. Louis community. We have always been about bringing people together in a fun environment to enjoy computer games in a rare way, where you can socially interact with the gamers around you. We have hosted 13 14 15 16 17 18 events in the past that have all grown upon this idea and now we hope you can join us for even more fun!